Looking for 3 Goof-Proof Weight Loss Tips That Really Work? 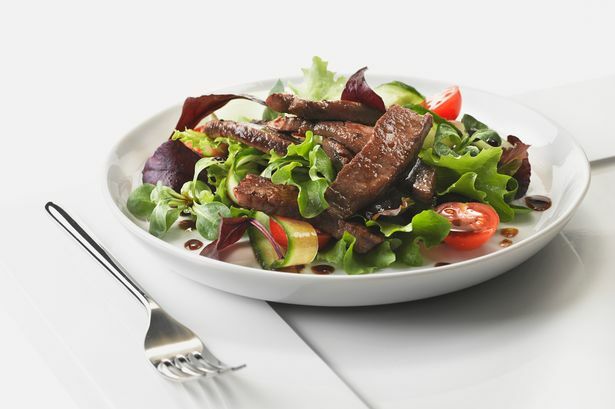 Are you frustrated with your lack of results on your current diet? If you’ve been dieting hard and have been left with poor energy and the same body, you might be making the same popular mistakes others make. 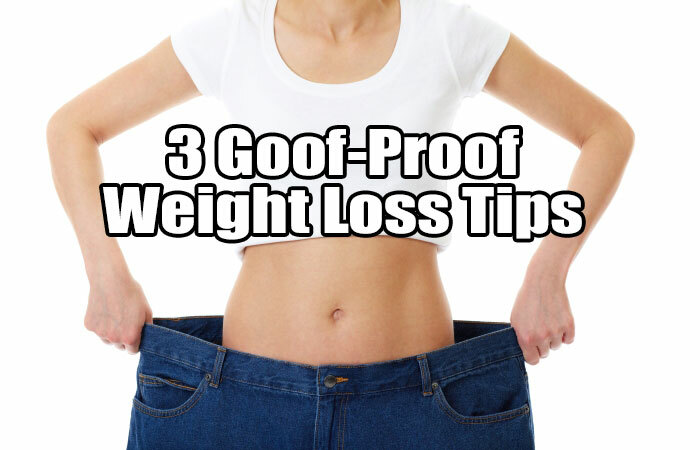 Here are 3 goof-proof weight loss tips to help you on your weight loss journey. While these may not be “revolutionary,” they are commonly ignored and the main reason most people continue to struggle. One of the weight loss tips that really work is lowering your calories. It’s no surprise that low calories can help drop the pounds. However, how you reduce calories can make or break your success. Slashing calories for quick weight loss will only shut down your metabolism, causing fat to remain and muscle tissue to burn for energy. In addition, slashing calories will most likely cause you to binge due to deprivation. The smarter way to bring calories down is to journal your food intake for a week. List the caloric details so you know exactly what you put into your body each day. After 7 full days of logging your nutrition, total the calories to get your caloric grand total. Divide the grand total by 7, which is the number of days you logged your food intake. The figure you get is the average number of calories you eat a day. Subtract 10% from that and use that number as your starting caloric intake for weight loss. Some of the weight loss tips you may have overlooked are often the easiest. To have substantial and permanent weight loss you have to boost your metabolism. The best way for a sure-fire raging metabolism is to increase your lean muscle tissue. That’s right. Hit the gym or make your own home gym with an adjustable flat bench and some adjustable dumbbells. Adding muscle to your frame will totally reshape your body, enhancing your overall appearance. You can’t NOT afford to exercise! Other great weight loss tips are various forms of cardio. 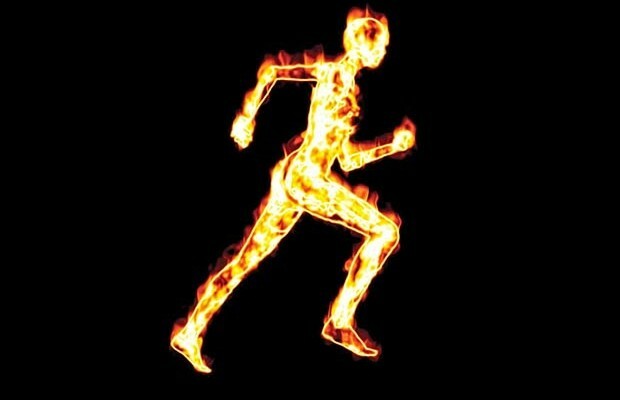 Walking is a great way to burn off fat. Walking is natural, we were designed to walk, and walking is easy! You don’t need any specialized equipment or a hefty gym membership… just walk out your front door and you’ll be on your way to a slimmer body. Walking is my exercise of recommendation for those who are obese, diabetic, and insulin resistant. Generally, these people have constant elevated blood sugar levels. Walking for a solid hour a day at any pace will burn off these sugar stores and allow you to tap into body fat better. Not only is walking good for fat burning, it also strengthens the heart, improves the circulatory and pulmonary systems, relieves depression, and boosts your endurance. Walking is terrific. Go for a walk today and just see how great you feel afterwards! If you can do the 3 goof-proof weight loss tips listed above, you will start to see the weight loss changes take place in no time. One critical element that you need to implement though is consistency. When you start, stay consistent with it so you can see those great changes. What if you could have the real inside secrets of weight loss? What if you could discover weight loss information that ISN'T being told to you by the media, the medical community, or even most weight loss and fitness sites? What if? How to Lose Weight Forever exposes all the weight-loss cover-ups and how to excel weight loss once and for all!